Communication is key in any business. Security and safety systems are no different. Once an alarm is generated what happens next can save lives and protect property. TSG’s communication systems deliver critical messages to the right people, quickly and efficiently. Mass notification, emergency signaling and response, healthcare communications and intercom systems can all be fully integrated in our solutions to drive operational efficiency when it is most needed. TSG experts staff can design, install and maintain your communication system to ensure the message is delivered when it’s needed. Clear communication is essential when it comes to operating a business efficiently and safely. TSG provides high quality, innovative PA- and IP-based intercom solutions that allow clear audio to be heard even in very noisy situations. 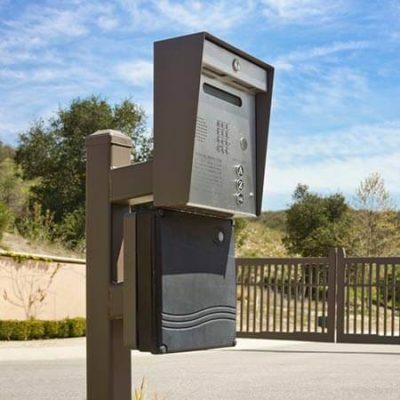 Our intercom systems can easily be integrated with other common technologies. We have efficient solutions for both audio and data communication. 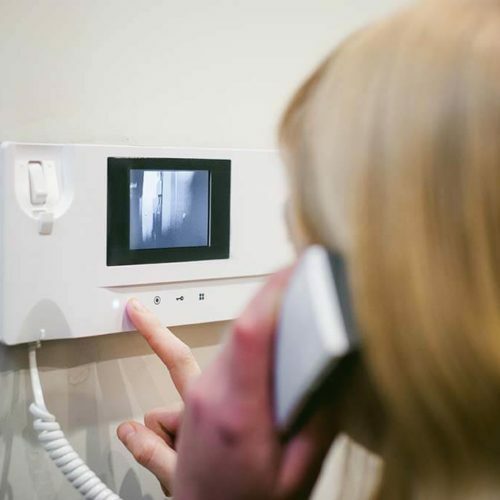 Any environment where critical activities are being managed or where assets, including human life, are being protected will be able to benefit greatly from using one of these crystal clear, highly reliable intercom systems. Ensuring mass notification performance in any emergency. Fully scalable. Our solution is particle to use even in small applications. On location, cloud and hybrid operations. Desktop and Mobile Panic buttons. Patented auto discover feature to locate anyone. 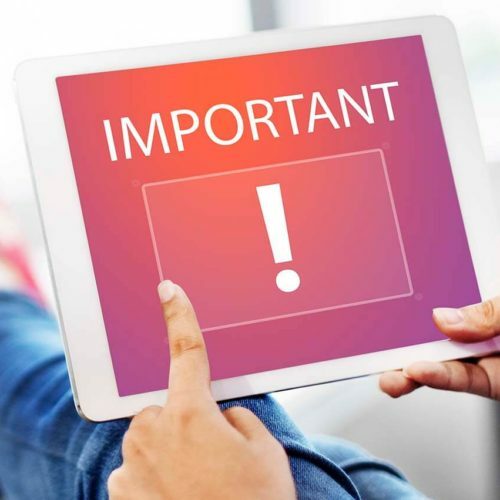 The type of situational awareness that our mass notification system delivers in times of emergency will help to protect important assets and save lives. Allow employees and residents to signal your safety team instantly when they need help. 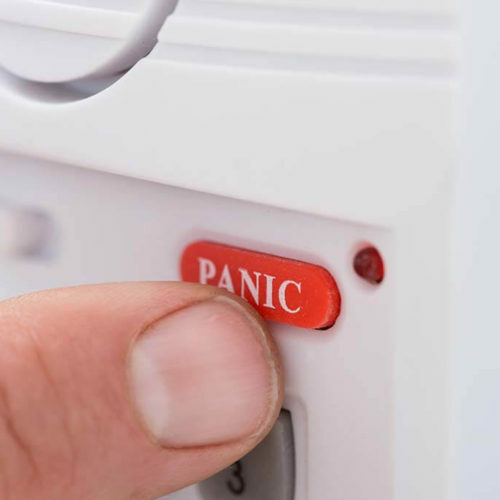 Personal panic buttons, mobile panic buttons, wireless transmitters and real time location services let businesses improve safety and security. Provide a safer environment for the people of your organization by contacting TSG for an Emergency Signaling and Response System today. 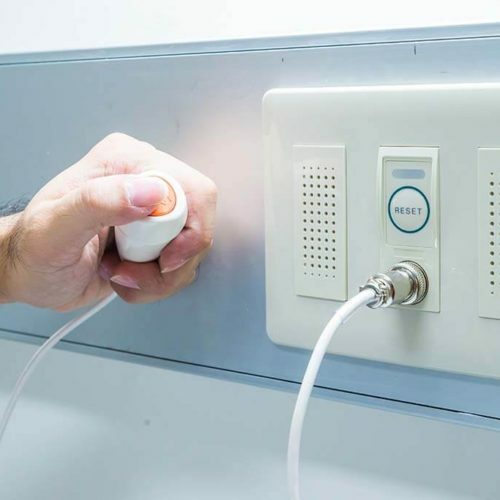 Our communications products are all easily integrated into your healthcare facility’s existing systems so that notifications can be sent across all platforms. TGS’s health communication systems offer the protection you need to safeguard high-value assets including patients, staff, and facilities.